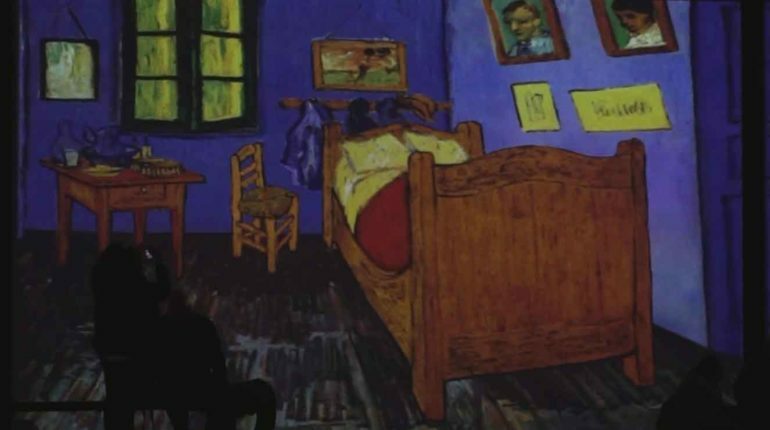 The exhibition “Van Gogh – The Experience” offers a new experience, combining art with technology. It brings art to the people in a whole new way. 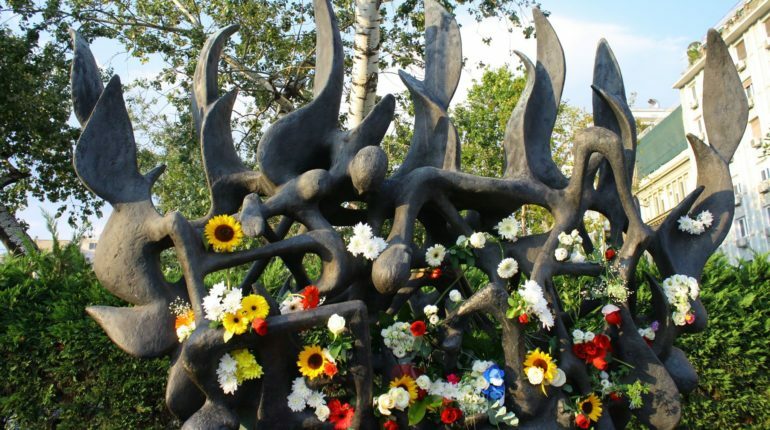 This week, the 4th of July at 6 o’clock in the evening, the citizens of Thessaloniki gathered for Holocaust commemoration after vandal attacks. The Holocaust Memorial at Eleftherias square was disgraced on July 27th just after protest between Greece and FYROM agreement. Vandals threw black paint and left a tag with Golden Dawn name on it, unfortunately, the Israeli flag was destroyed as well. While scientists are arguing about emission prevention and who should take responsibility for reducing the amount of ‘plastic soup’ in the ocean, I have met an enthusiastic group of young people who have chosen to act. 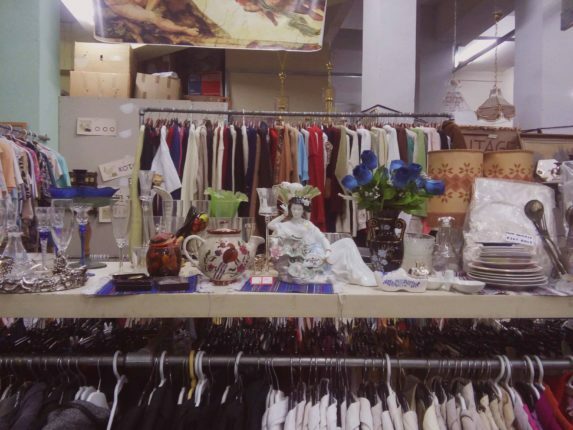 Sofia and Maikis invited me to visit the Thrift Store, the Mecca of second hand goods.